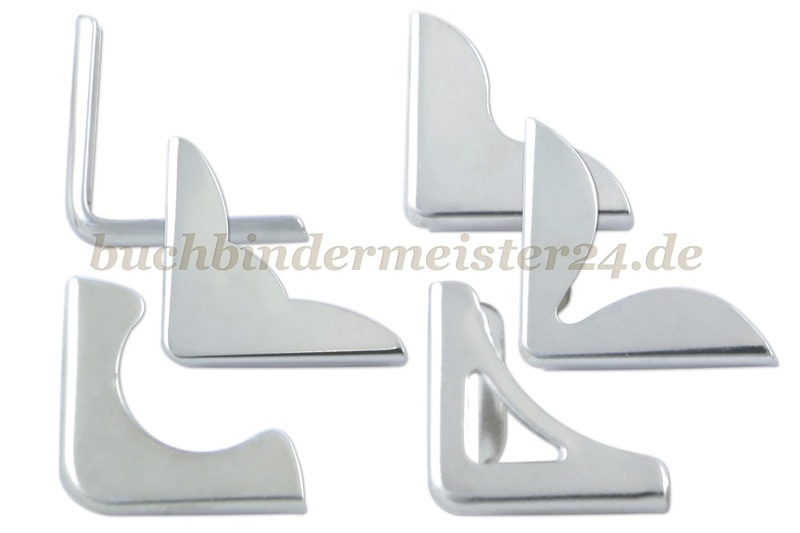 - on the other the book corners enhance any book visually. 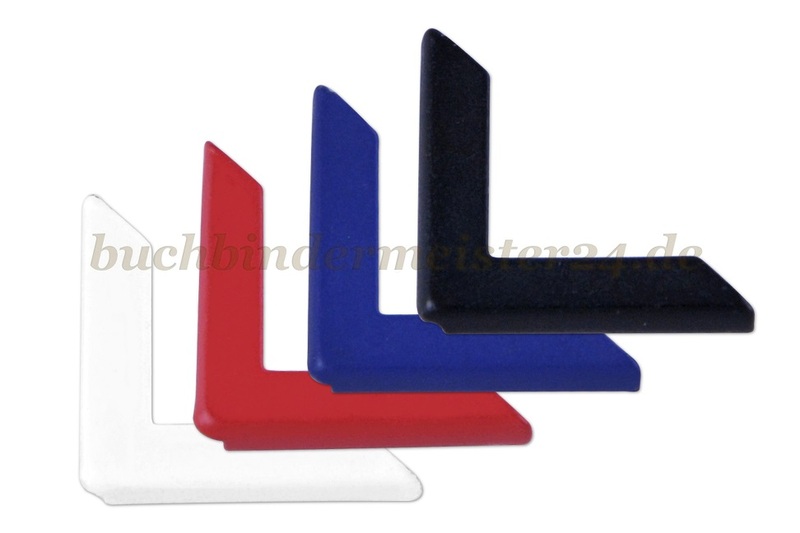 Our book corners are available in many different sizes and forms. 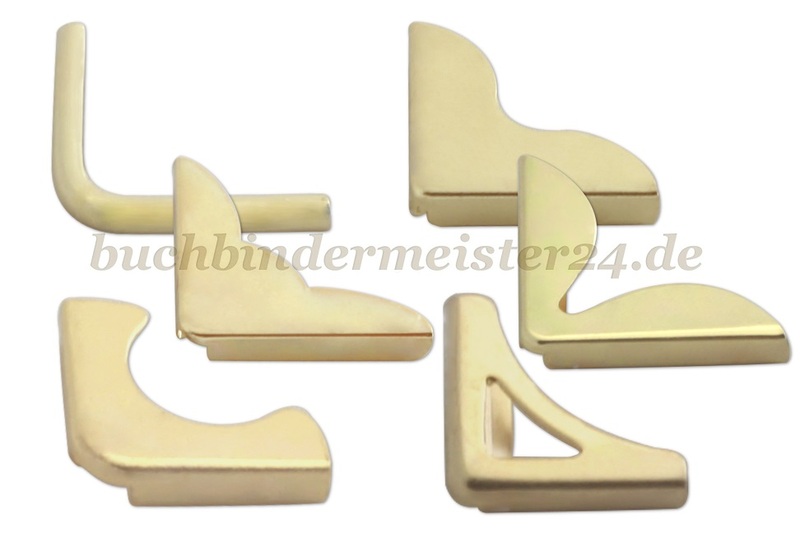 You also can choose between lacquered, gold-colored or silver-colored book corners. 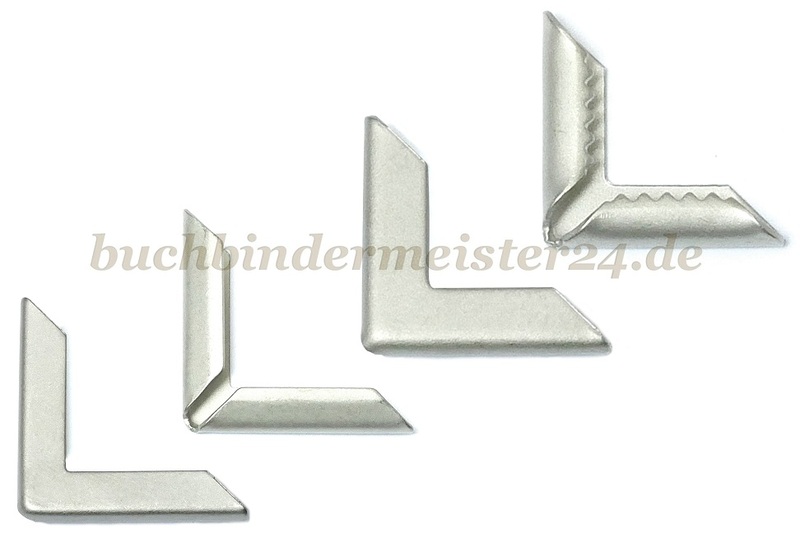 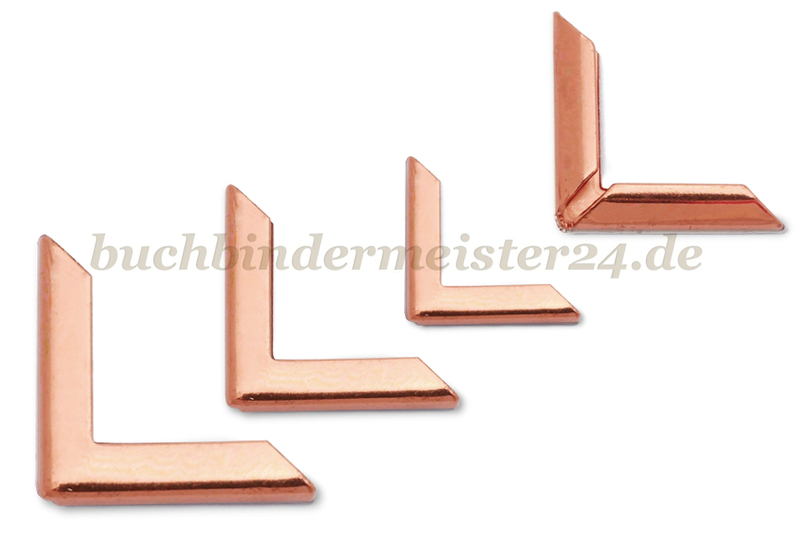 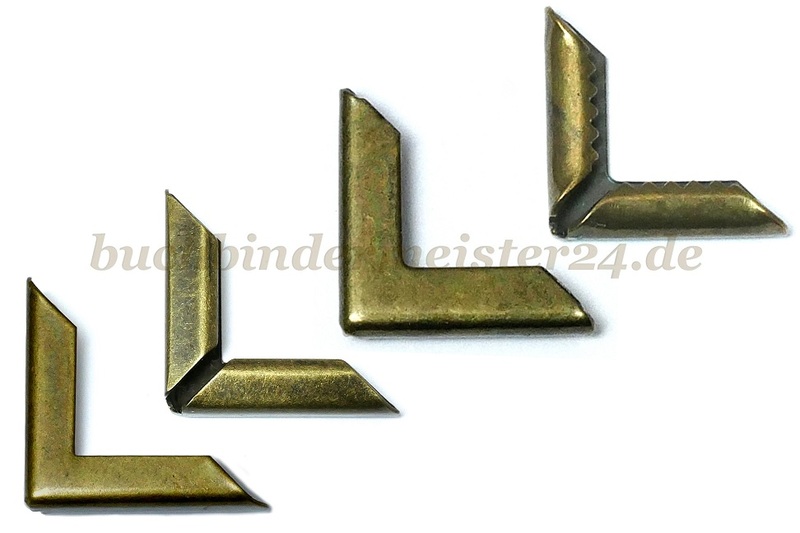 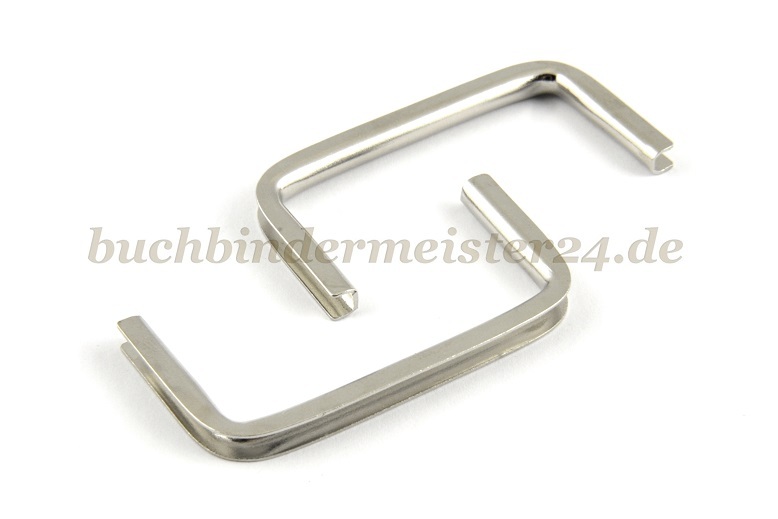 Suitable tools for assembling of the book corners are also available in our shop.